Together with the founders, Ebbe Groes and Stian Hornsletten, we are pleased to introduce our members of the board. 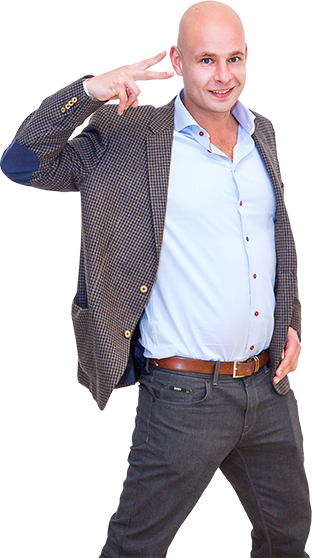 Ebbe is a fast-moving, quick-thinking entrepreneur with a successful track record in launching new online ventures. 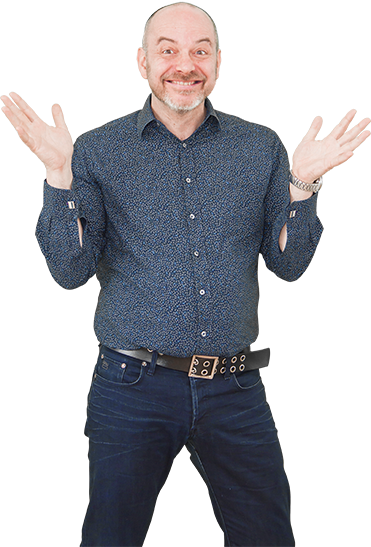 He holds an MSc and PhD in economics and in the past worked at the University of Copenhagen and the Copenhagen Stock Exchange before founding Kapow Technologies in 1998, BetBrain in 2001, and EveryMatrix in 2008. 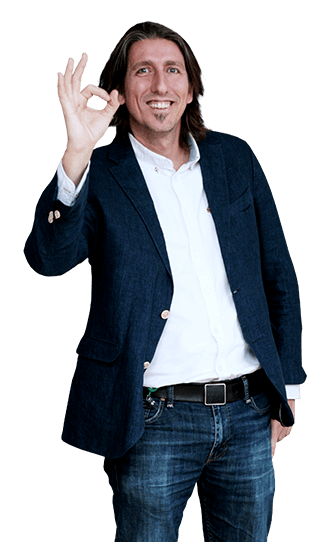 Stian has over 15 years’ experience in the internet gaming industry. He holds an engineering degree in computer science and a degree in socio economics. He was an early entrant into betting exchanges and online poker, and his great skills in product innovation are propelling EveryMatrix forward. 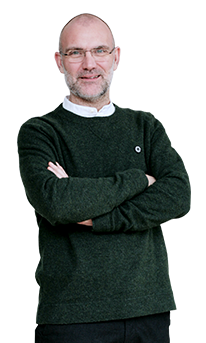 Graduating from Imperial College, Tim started his career with a major multinational as a Research Scientist specialising in mobile networks - before his passion for sport as well as technology took him to the nascent UK online sports betting and gaming sector in 1999. 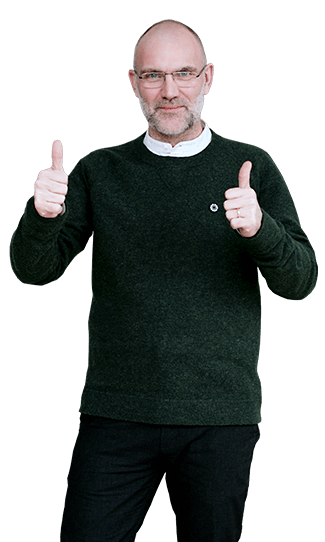 From launching the first online Parimutuel horserace betting to joining EveryMatrix in 2015 Tim’s near 20 years in the business have been with both operators and providers, fuelling a dedication to delivering scalable high-volume platforms. 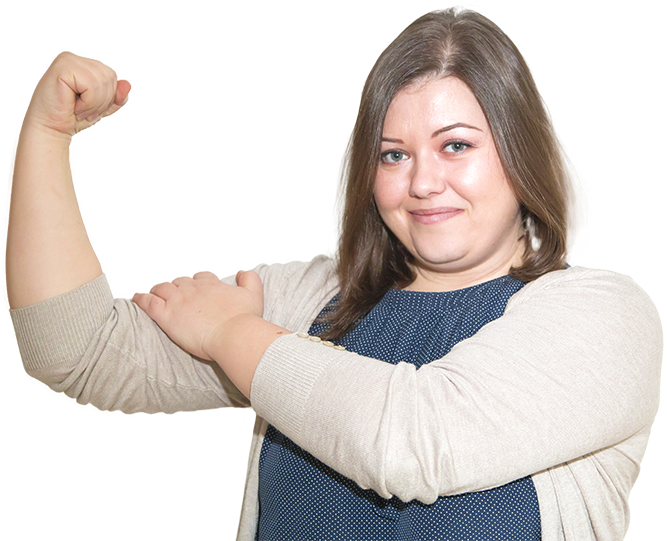 Alina joined EveryMatrix in 2012 after working in various Software Development and Project Management positions for the UK Educational Sector and the investment banking sphere. 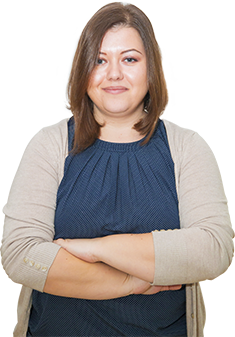 In EveryMatrix, Alina started as Integration Manager to be promoted 3 years later as Head of Client Sites Division, which included the Integration Management and Development teams. In 2017, Alina assumed the CEO position of the GamMatrix Business Unit that was reunited with the Reporting and Client Sites divisions. Although being young, Levon has dignified experience in the gaming industry, especially in Affiliates and Agent Systems sphere. 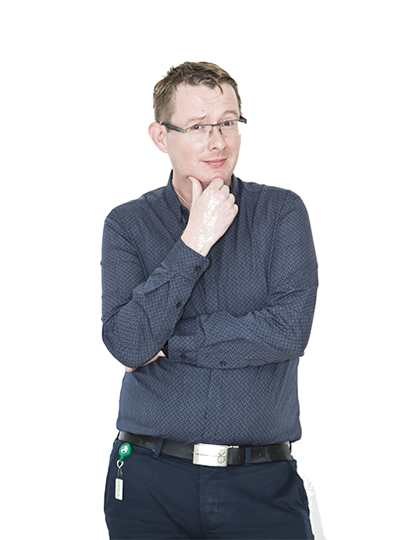 He used to work closely with large gaming operators in every continent, understanding their habits and providing them with system they needed. 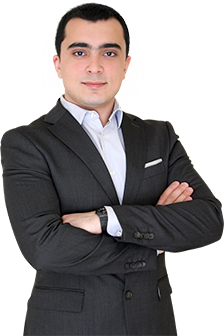 With his experienced team, Levon has developed PartnerMatrix Revolution, which is the first platform in the world to provide Agent System as 3rd party to other gaming platform providers. 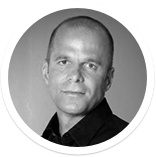 Rafael is a technology passionate with over 19 years of experience in this business. 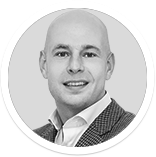 After working in several reputable telecom and software companies, Rafael joined the gaming industry in 2016, as Head of Software and later on as CTO, of an iGaming platform provider. It is here in iGaming where Rafael discovered unlimited possibilities of innovating products and building from scratch new functionalities. Rafael is a proud alumnus of Universidad Politecnica de Madrid. David met Ebbe in 2000 while working in Kapow Technologies. 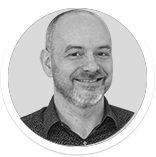 After continuing his professional journey in other software companies in Denmark, David re-joined in 2007 in BetBrain and in the early days of EveryMatrix. 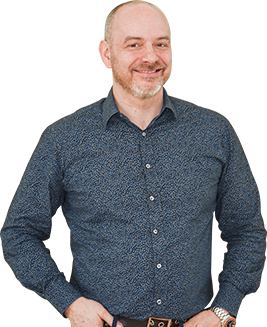 After a spell back in Denmark in law firms and a SaaS business, David has been reunited with EveryMatrix in Bucharest as its new CFO. 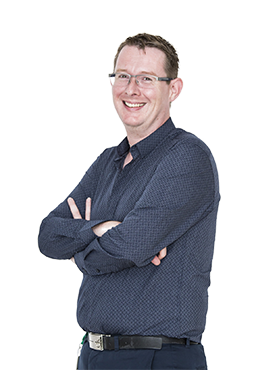 David holds an MSc degree in Business Administration and Commercial Law from Aalborg University. Norbert Teufelberger has been involved in the international gaming industry since 1989 having held key positions with several international land based casino companies and is currently a non-executive board member of GVC Holdings Plc. 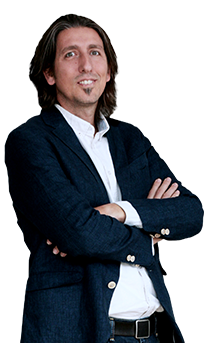 He was instrumental in drawing up the initial business plan and the subsequent structuring and preparation for the public listing of bwin (formerly betandwin) in March of 2000 and was its CEO until its sale in February of 2016. He holds a MS degree in Business Administration from the University of Economics and Business Administration in Vienna. Owned by the Norwegian investor Petter Stordalen, Strawberry is a privately held corporation consisting of 10 companies within finance, real estate, hotels, art and sustainable business. 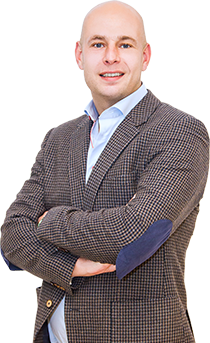 Sitting in the board of EveryMatrix on behalf of Strawberry Capital, Marius Therkelsen is an experienced portfolio and fund manager. 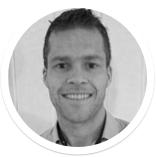 Marius is a certified European Financial Analyst and holds a MS in Finance from Leeds Metropolitan University.